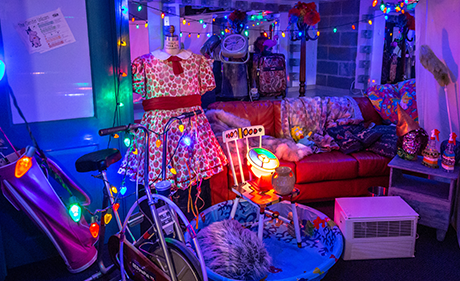 Experience Woolly from a Whole New Perspective! 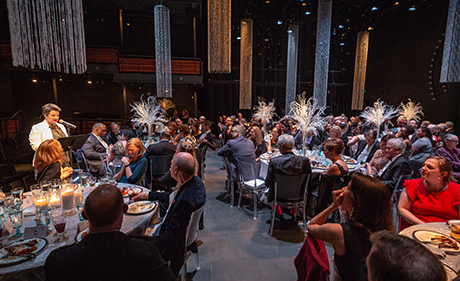 Thank you for joining us for Dinner on Stage! 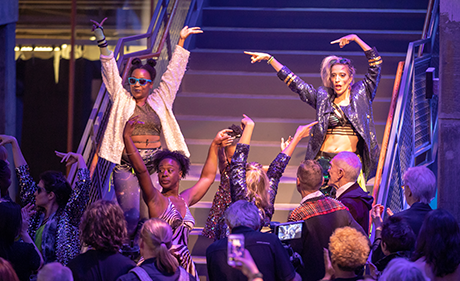 We hope you enjoyed experiencing Woolly from a whole new perspective. 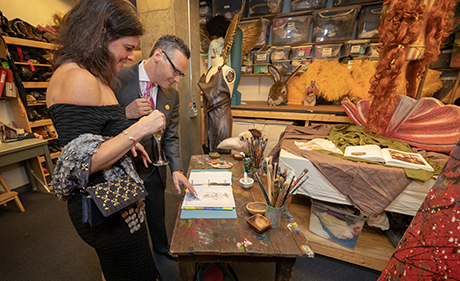 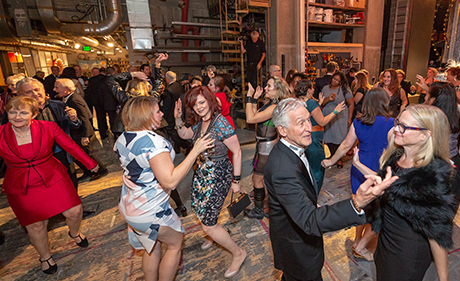 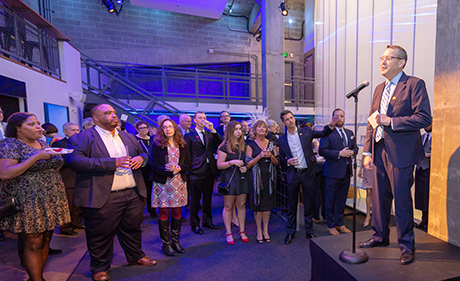 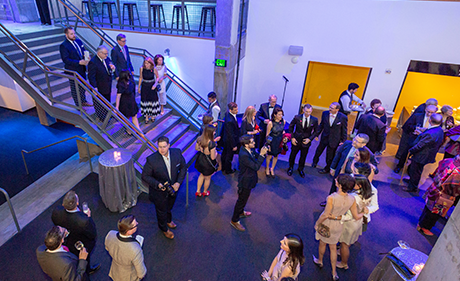 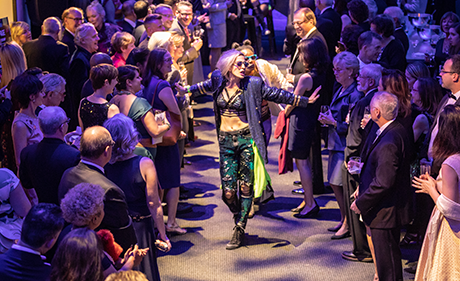 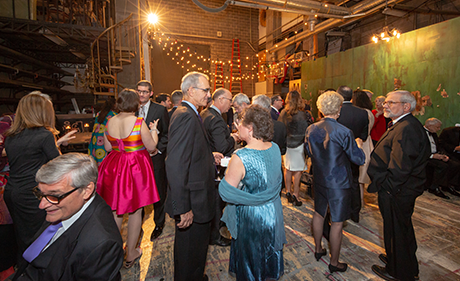 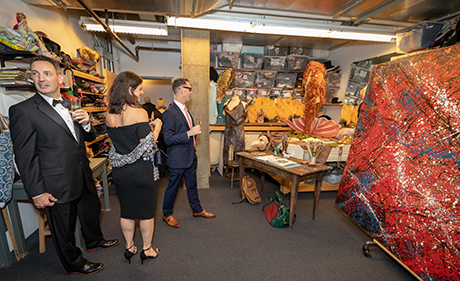 From watching immersive pop-up performances to mingling in the scene shop with our company members, this signature Woolly event could not exist without your tremendous support. 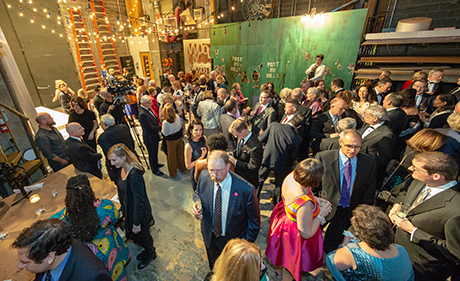 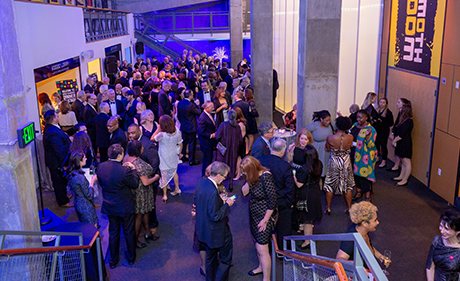 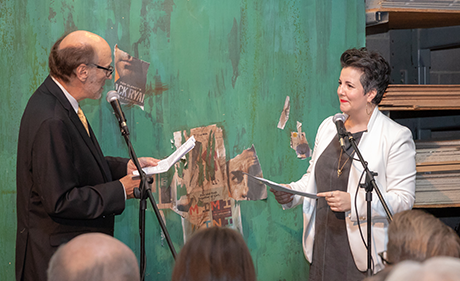 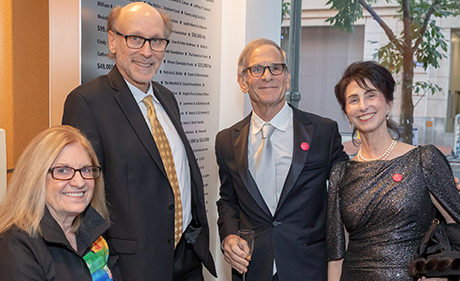 We raised over $85,000 to support Woolly's groundbreaking artistic and connectivity programming. 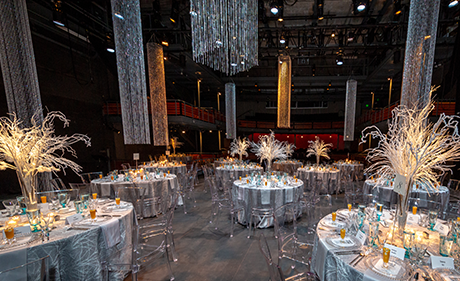 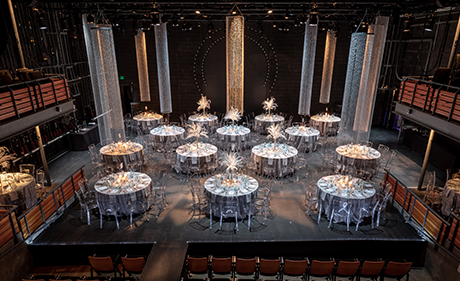 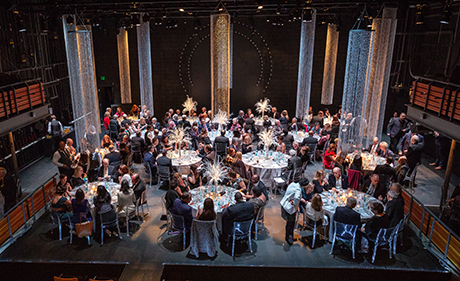 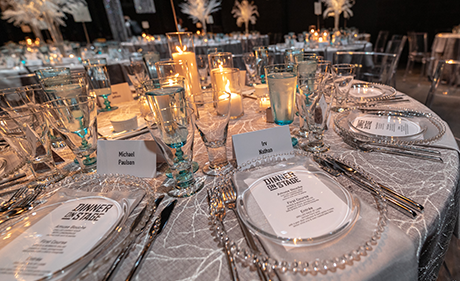 Your generosity helped us exceed our expectations, making this year's Dinner on Stage the biggest one yet! 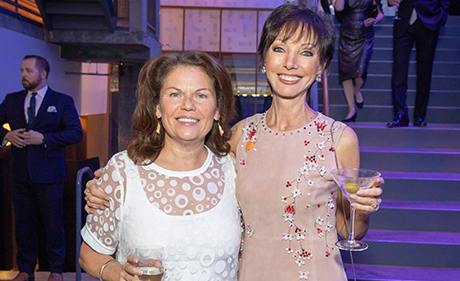 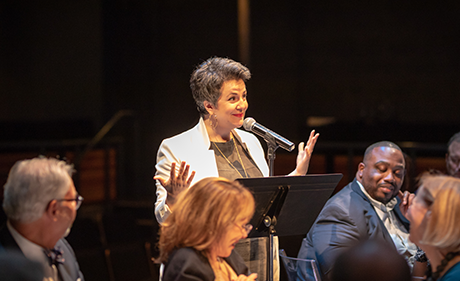 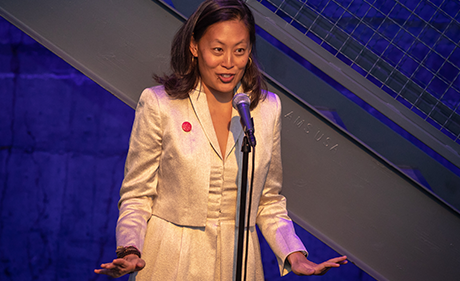 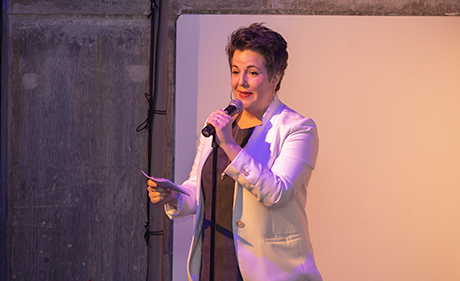 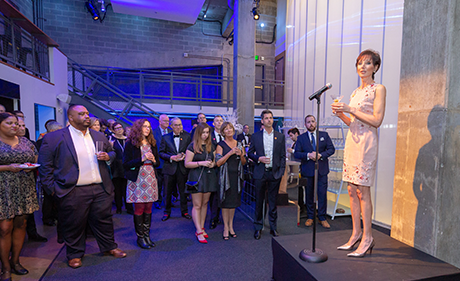 Click here to read Maria Manuela Goyanes' remarks from the 2018 Dinner on Stage! 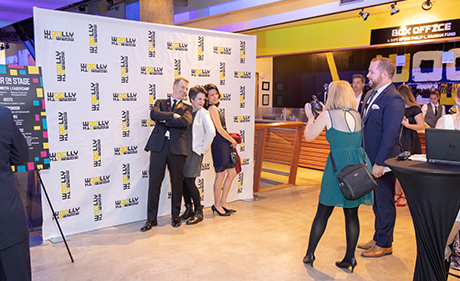 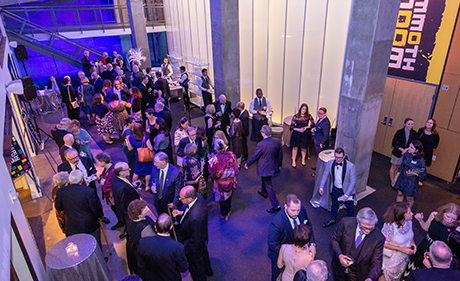 Click here to browse our photo gallery from the event, or view selected photos below!